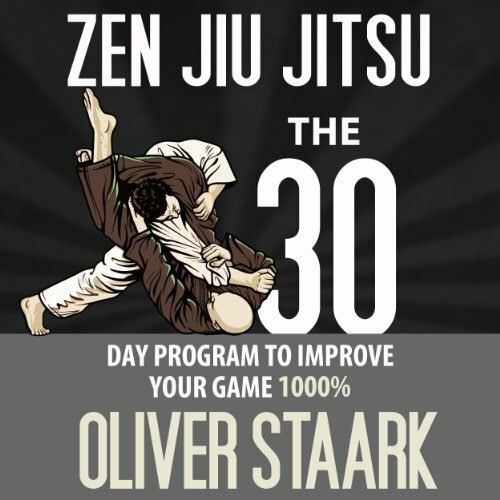 Showing results by author "Oliver Staark"
Zen Jiu Jitsu is more a rendition of concepts than techniques. This is the simplest and easiest way to break down and simplify the many and varied ideas, philosophies and combinations in the Brazilian Jiu Jitsu arsenal. For both competition jiu jitsu and self defense jiu jitsu most white belts need to fully understand the concepts, but it can be VERY confusing! 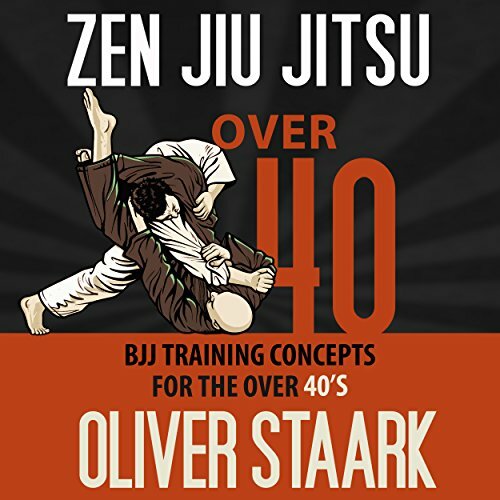 Over 40 and training in BJJ? Zen now offers new concepts that will change the way you think and train instantly. 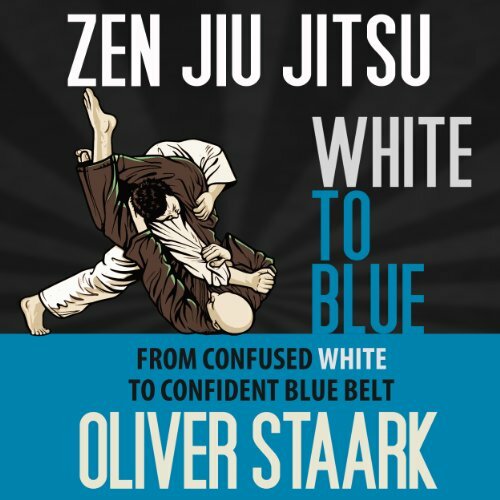 This is the audiobook I wish I had when I began training in Brazilian Jiu Jitsu. My age, I didn't think was a factor at the time and now after many years on the mats, I've found that certain strategies and concepts when applied save me from constantly being injured or de-motivated by plateaus.